PUPA is set to launch Glow Obsession! PUPA Milan, a Italian beauty brand is set to launch a hot new collection all about highlighting and enhancing the complexion. 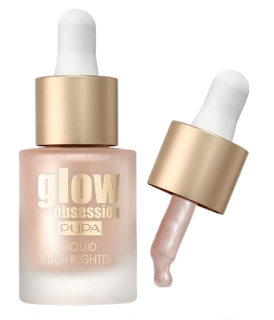 Glow Obsession “is the celebration of luxury that lights up your face” as described by PUPA. The collection comprises of three different versatile highlighters in the form of a stick, compact, and liquid drops. 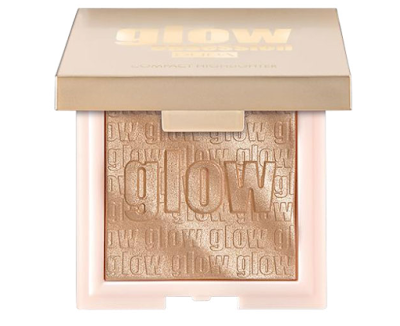 Regardless of the format, each of the Gold Obsessions highlighters illuminates the face with a metallic glow that beautifully emphasizes your best features, giving them a natural looking, radiant finish. A soft and creamy all over illuminator that blends perfectly with the skin to enhance it with diffused light effect with a natural finish. The soft, creamy formula is infused with a blend of pearls to optically perfect the face with unique light reflections. Provides light to medium luminosity combined with a lightweight, sensory feel. It envelops the skin in a veil of sophisticated radiance. The exclusive hybrid formula combines the best of powder, cream, and baked formulas. Infused with ultra-fine pearls it enhances the beauty of the skin with an unexpected glowing effect. A rich, sensory fluid that sinks into skin for a gorgeous metallic finish. The highlighter is infused with exclusive treated pearls and film-forming agents for a sophisticated laminated finish. The innovative fluid texture provides medium to high luminosity. 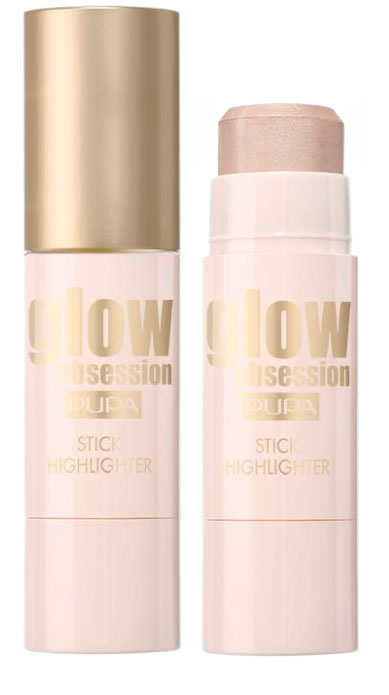 The new PUPA Glow Obsessions collection is set to launch early November.